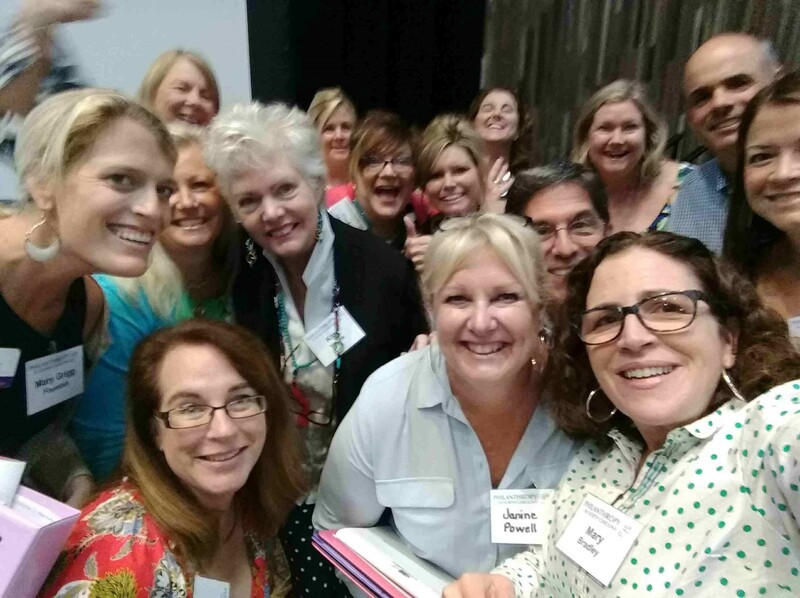 Our mission is to support and strengthen the nonprofit community by providing professional development opportunities for effective and ethical fundraising practices. Goals: Build a professional fundraising network for the betterment of our community. 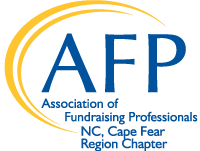 History: The Cape Fear Region Chapter of the Association of Fundraising Professionals established in 2007 to serve New Hanover, Brunswick, Pender, Onslow, Bladen, Columbus, and Duplin Counties. Please join us for our next monthly chapter meeting or special event. Everyone is welcome to the monthly meeting. FREE for AFP Members and $10 for non-members.